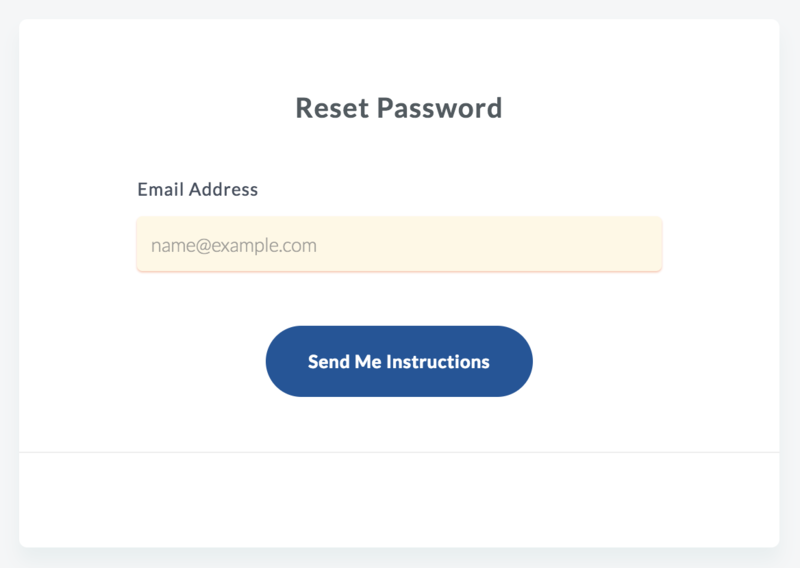 You should receive an email shortly with the Reset Password Instructions. 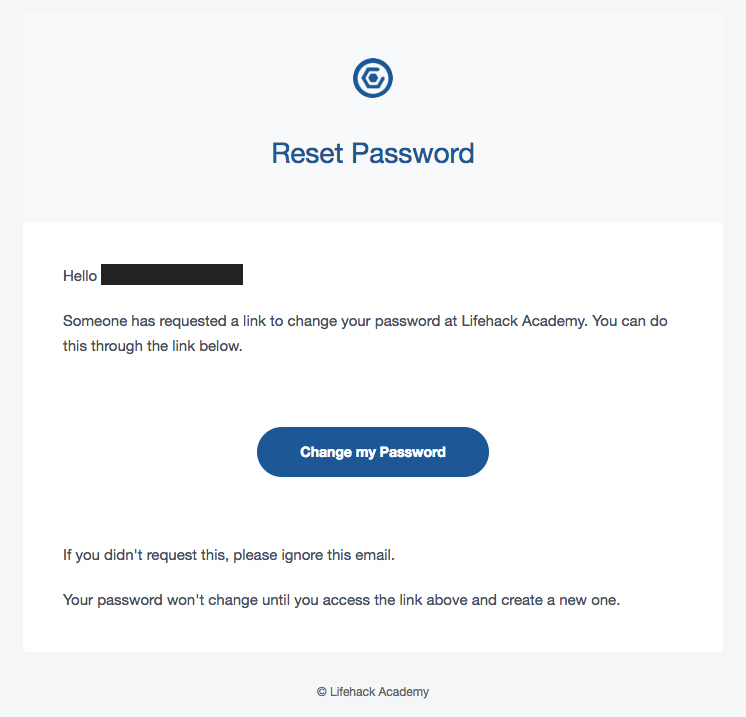 The email contains a button that when clicked, brings you to a form to change your password permanently. 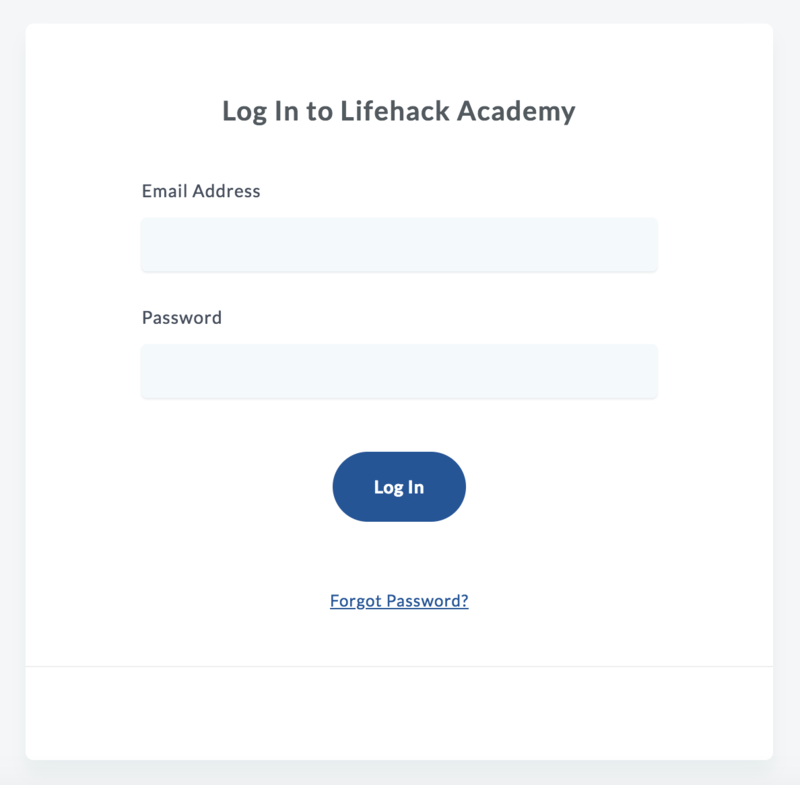 Follow the instructions to complete the password change process and regain access to your account.